It is an illegal offense to bike at night without lights, mostly because it is extremely dangerous. 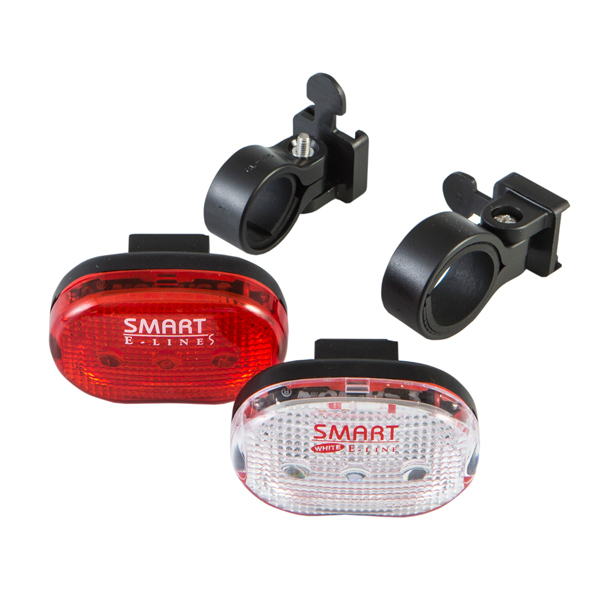 Stay safe and fine free with the Coyote Smart LED Lighting Set. Featuring front and rear LED lights, batteries are also included. All you have to do is attach and peddle away. Suitable for all types of bikes.